In 2003, Sandy Collora and his friends set out to make an ambitious short film. 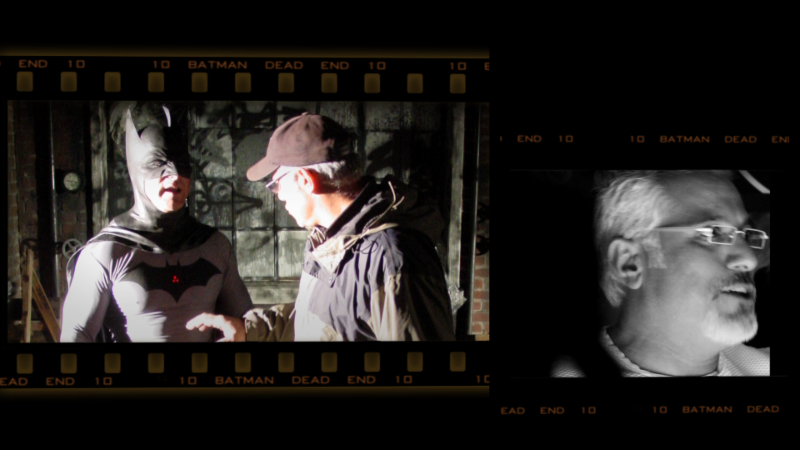 Director and writer Eric Dow (Honor in the Valley of Tears) goes behind the scenes of the most notorious fan-fiction short film of all time with BEHIND THE MASK: THE BATMAN: DEAD END STORY. 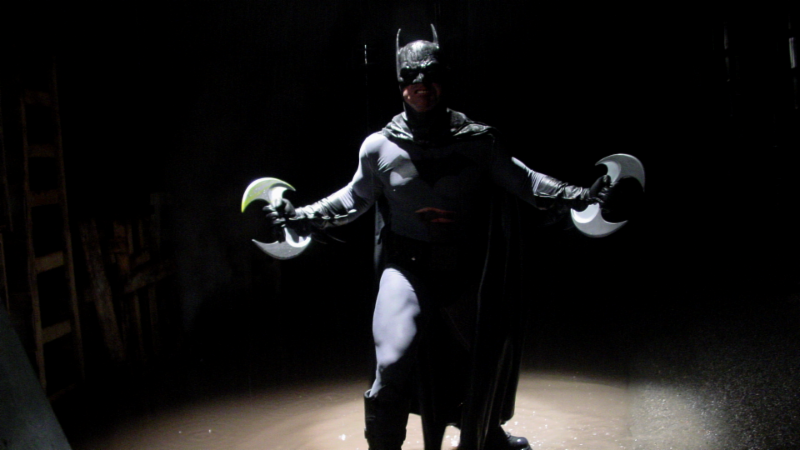 The film launched a nationwide craze when all eight minutes were unveiled at Comic Con in 2003. Director Kevin Smith called it “an amazing piece of work. 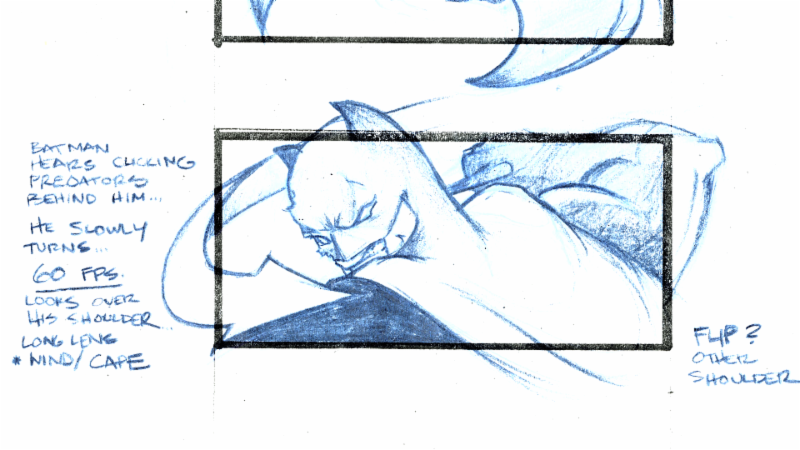 Possibly the truest, best Batman ever made”. 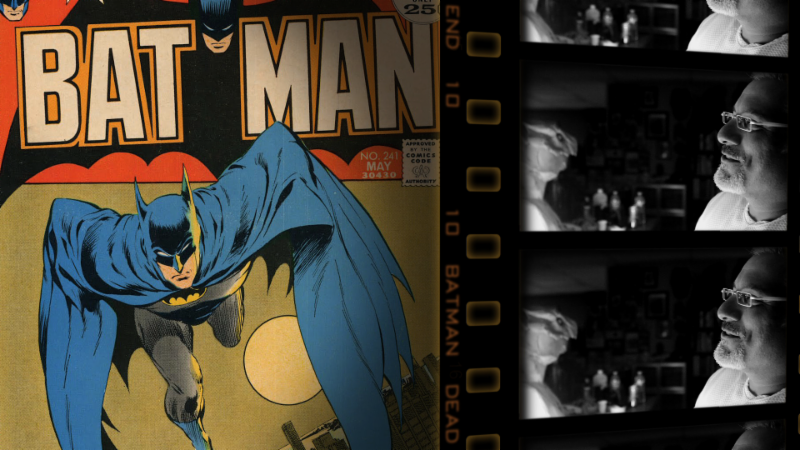 In a Hollywood system where Batman movies are huge-budget, mega-merchandised projects, this low-budget short shattered all expectations, garnering an incredible amount of buzz outside of the Hollywood system. With appearances from The Joker, Alien, and Predator, the film was a hit with die-hard comic fans and modern action film lovers alike. Considering the amount of buzz surrounding the film, Collora was expected to be propelled into the Hollywood stratosphere. Instead, his career sputtered. 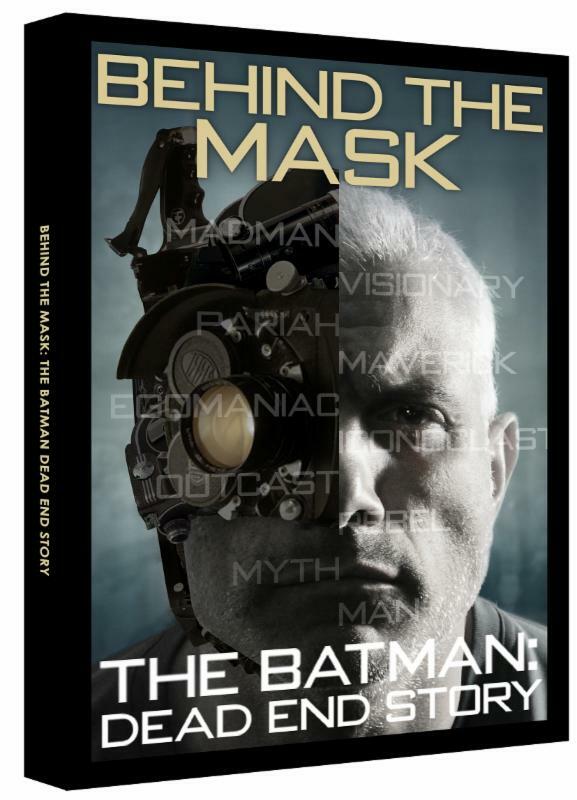 Now, BEHIND THE MASK gives audiences an insider’s behind-the-scenes look at the buzz-worthy short and the people who help create it including Collora, comic book legend Neal Adams, and convention all-stars Sean Clark, Shawn Reeves and Jordu Schell. 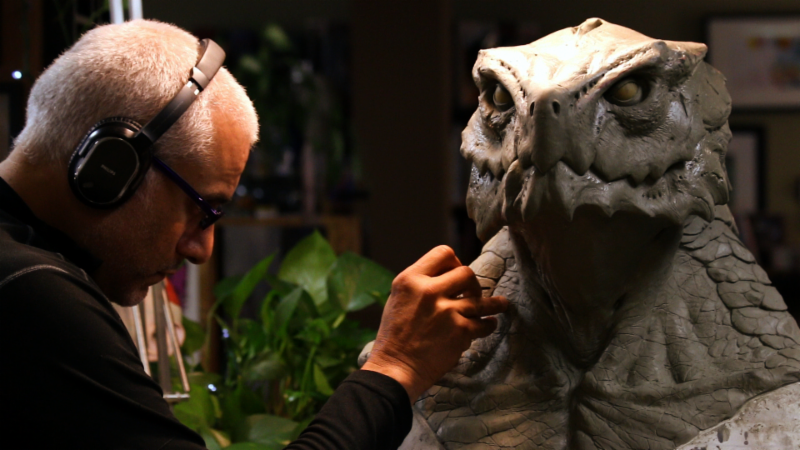 An incisive look at the making of the short film, BEHIND THE MASK, called “a fascinating look at an eccentric man who was geekdom’s king for a day (Chud.com)” truly uncovers what it takes to make it as a Hollywood A-lister.